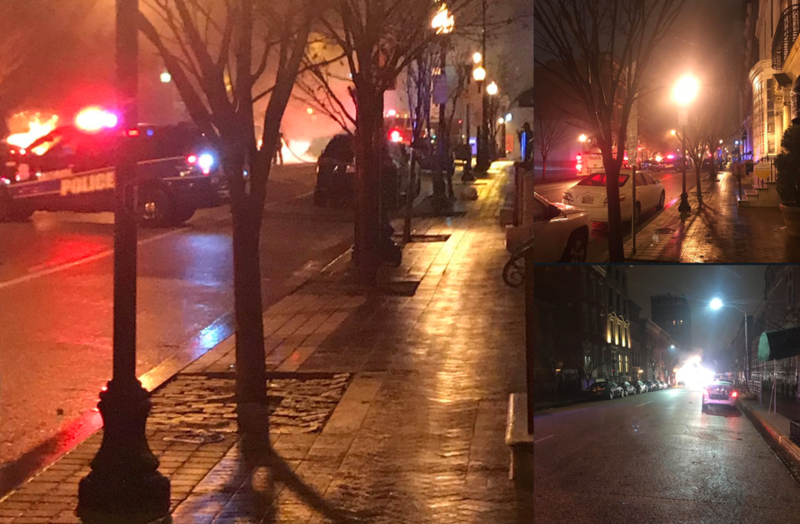 Across Baltimore, news of explosions Friday morning reminded everyone that chaos from the 2015 Baltimore Riots has never left. 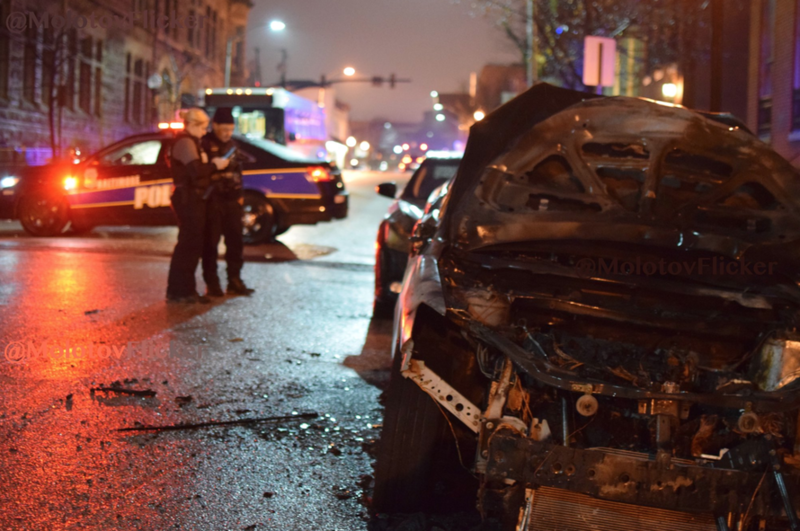 Police said a warrant had been issued for the arrest of a young woman in connection with the firebombing of multiple vehicles. Lakia Letterlough, 25, is described as 5-feet-4-inches tall and 145 pounds with black hair and brown eyes, said the Baltimore Brew. Letterlough is wanted in connection with a series of vehicle fires. "Somebody apparently took an accelerant and put it on a number of cars — we believe seven at this point," Interim Police Commissioner Gary Tuggle said in an afternoon Friday press conference. 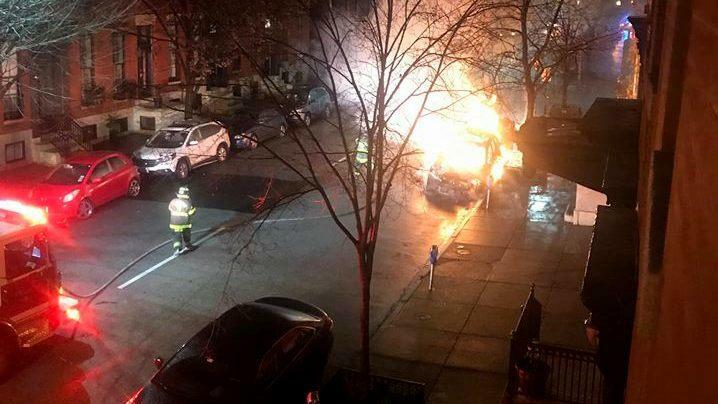 CARS SET ON FIRE IN MOUNT VERNON: Baltimore Police are trying to figure out who set 10 cars on fire in Mount Vernon early this morning, causing some of them to explode. "For neighborhood residents, the fires and explosions sent a shower of window glass onto sidewalks at about 3 a.m. turned their relatively quiet neighborhood into something resembling a war zone," said the Brew. According to Costello, the first “event” involved a car on “North Charles Street @ Penn Station – 1 vehicle." 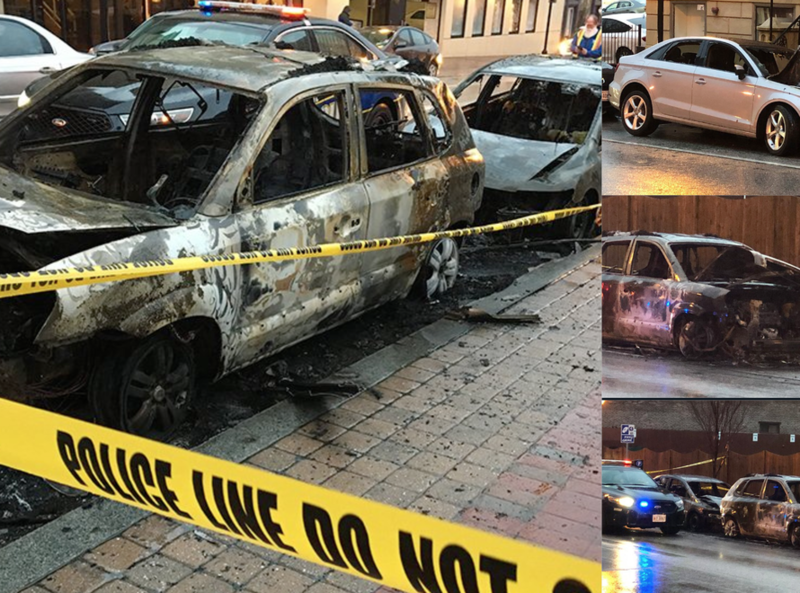 Along with photos and videos on Twitter of the burned-out vehicles, the Mount Vernon-Belvedere Association took to social media to encourage residents to contact police with any information or security camera footage. “These criminal acts of vandalism are unacceptable and horrendous,” association leaders said on Facebook. The Bureau of Alcohol, Tobacco, Firearms and Explosives (ATF) was called in to assist the Baltimore Police Department in the probe. Investigators said it does not look like the vehicles were explicitly targeted. "We believe those were random acts of violence," Tuggle said. However, we disagree with Tuggle's statement that it was a "random act of violence." Baltimore is the epicenter for economic inequality in the US. Black residents make up 63% of Baltimore’s population and do worse than the African American national average on nearly every metric. Almost 1/3 of the households of color have a negative net worth in the city. So, when a young African American from an impoverished part of town firebombs a bunch of cars in Mount Vernon, a historical and wealthy neighborhood in the city, we should understand that wealth inequality, already at extremes, is leading to social destabilization. Baltimore is imploding from within; it will get a lot worse in the next recession.